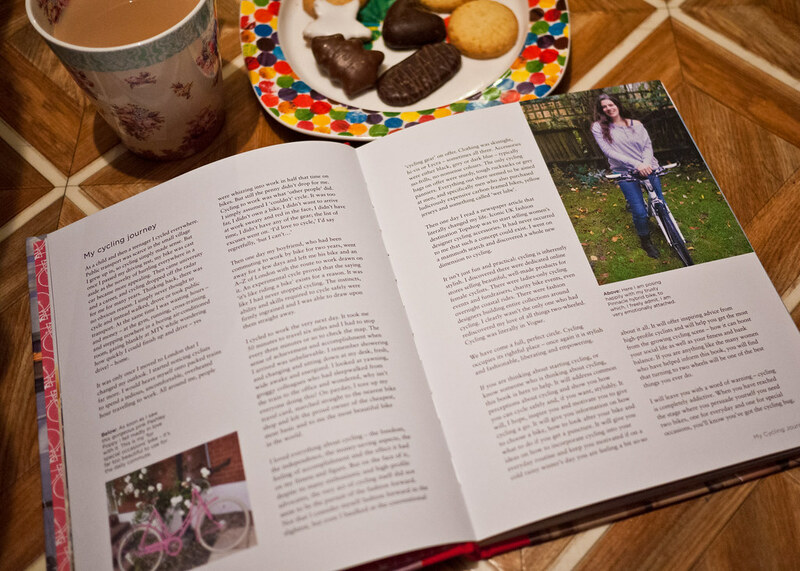 Cathy (who is also on twitter - certainly one to follow) is a keen cyclist herself, which clearly comes across when she talks about her own her own personal cycling journey in the introduction. This for me is a really nice touch: she comes from the heart, and even mentions those little excuses not to cycle, which I admit crossed my mind before I started riding again! There is a great range of bike-topics covered in the book; split into seven chapters, it addresses questions and concerns for both the novice cyclist to the more experienced rider. Starting off with the common question most of us have pondered before getting on a bike, chapter one asks "Why Cycle?" 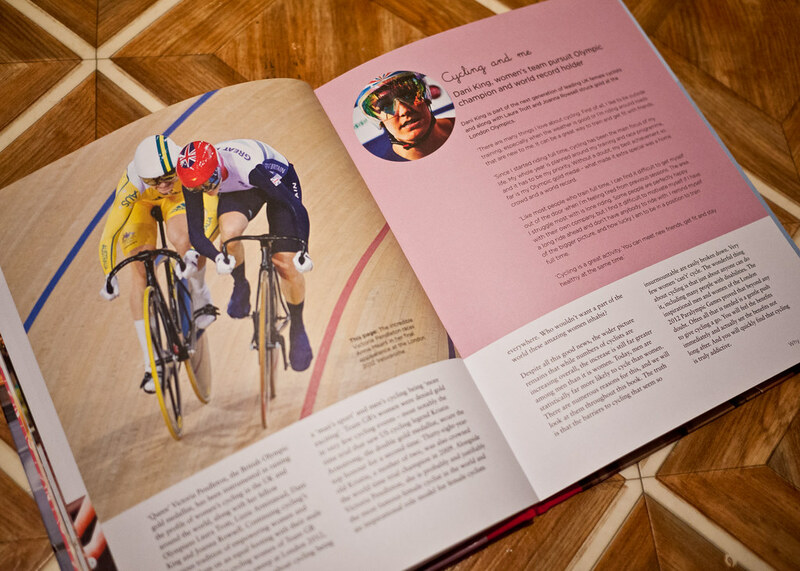 There is no one right answer to that, but with quotes from everyday women who explain why they cycle and the joy it brings them, to great interviews with competitive Olympic cyclists like Dani King, it certainly gives encouragement to women to get on two wheels. 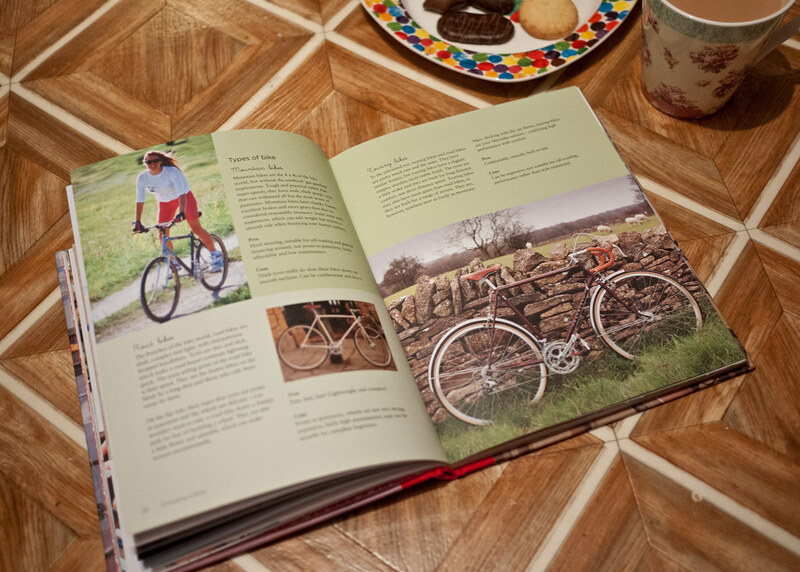 Choosing the right bike for the kind of cycling you want to get into (with a handy guide to the different types of bike out there) and making it work with your budget are covered by the book too. 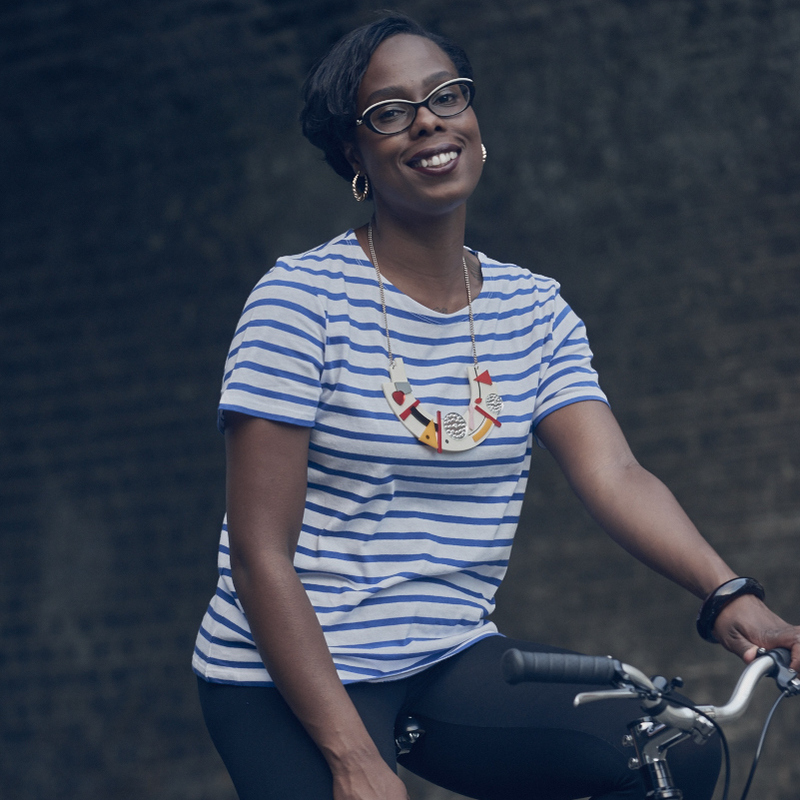 Cycling can sometimes be an expensive business which may put some women off riding, but chapter two of the book aims to show that biking can be done without having to spend a small fortune. 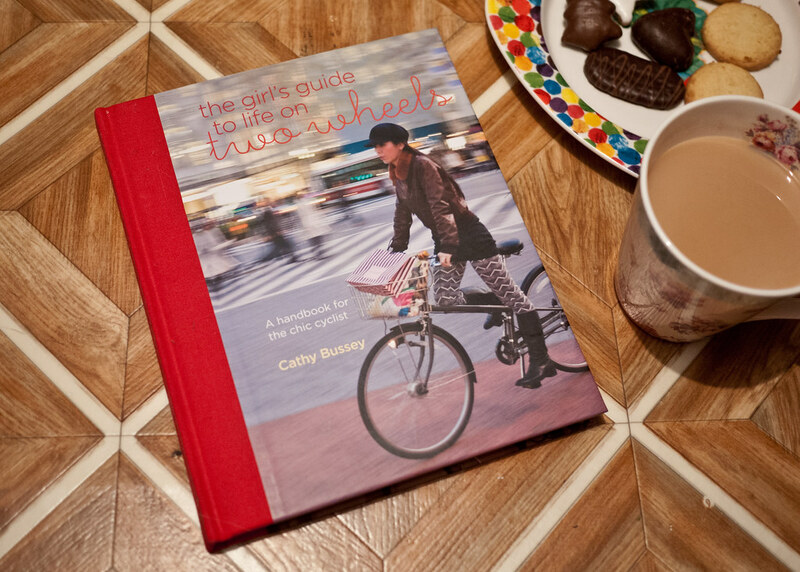 True to the tag line, 'The Girl's Guide…' is a handbook for the chic cyclist, and of course has a dedicated chapter on looking good while cycling. Featuring a round-up of some cool brands (and a few VCG favourites) to check out, you'll find links for cycle clothing, lights, panniers and accessories so that your bike can look the part too. Even after four years of being back on a bike, I took away practical and helpful tips from the book. 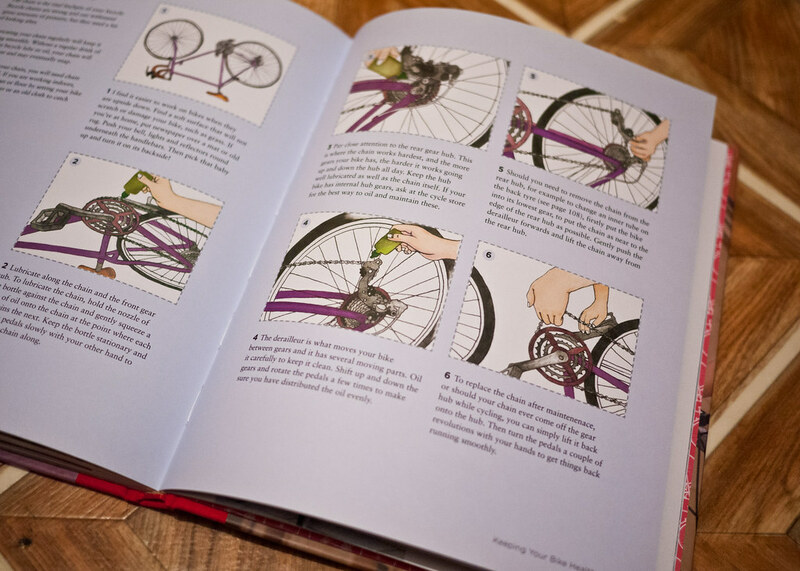 I really liked the section on "Keeping Your Bike Healthy", with its maintenance and repairs guide and illustrations on looking after your bicycle. 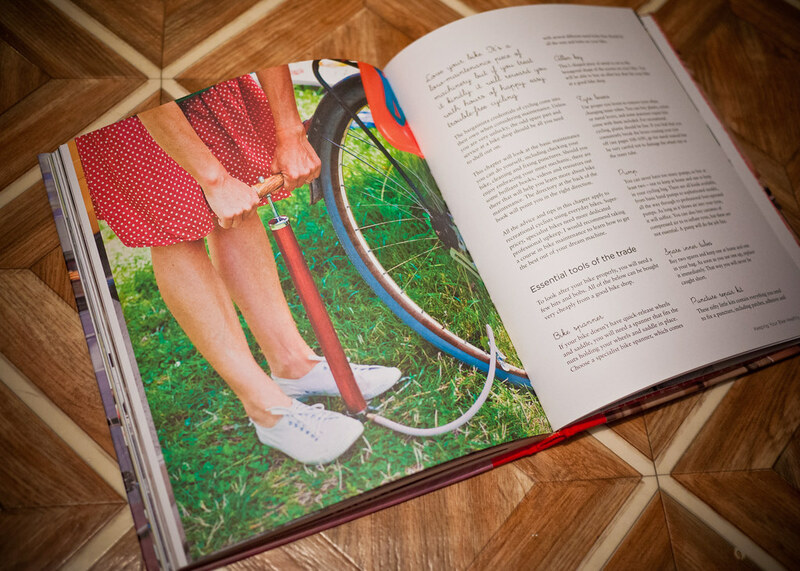 'The Girl's Guide…' is a lovely introduction to cycling, with a friendly, straightforward and down to earth approach. 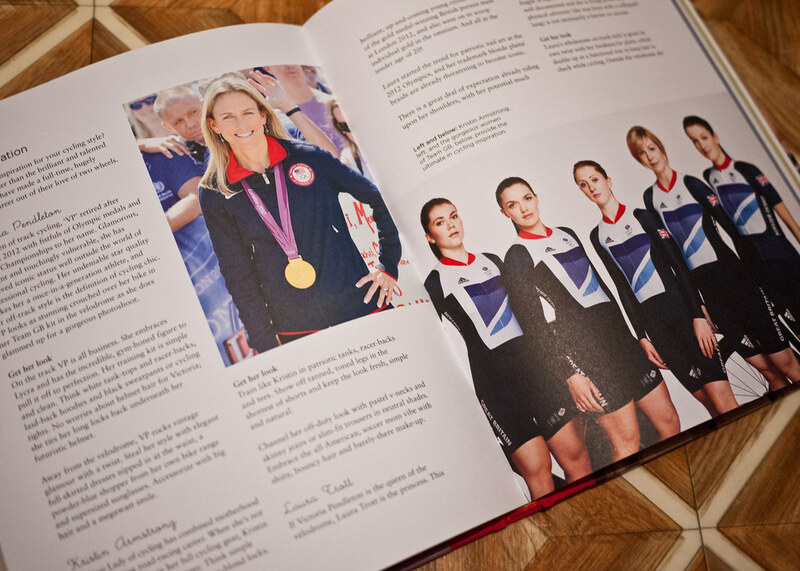 It's layout with beautiful photography and styling makes it a book you'll want to refer back to. Cathy has created a great and encouraging guide to getting on a bike, which VCG certainly recommends.